In 2002, the communities of the Mafi-Zongo Water Project Area requested AMURT’s assistance in meeting the healthcare needs of the communities. Strengthened by the confidence gained from the water project, they felt ready to address the lack of health care in the area. In May 2003 the Mafi-Seva Community Clinic opened as a community based project, initiated by, owned by and managed solely by locals. AMURT role is that of a partner to bring technical assistance and training and help expand and improve the services available at the clinic. All the staffs hail from the project area. The clinic provides 24 hours primary health services and a maternity ward. In 2005 AMURT and the clinic staff started health education outreach programs in the project area. In early 2009, the clinic installed a laboratory that can test for all the most common complaints in the area, including malaria, typhoid, STD’s, anaemia, HIV, etc. In the fall of 2009, the clinic opened a family planning clinic, giving the local population many new choices for contraception. 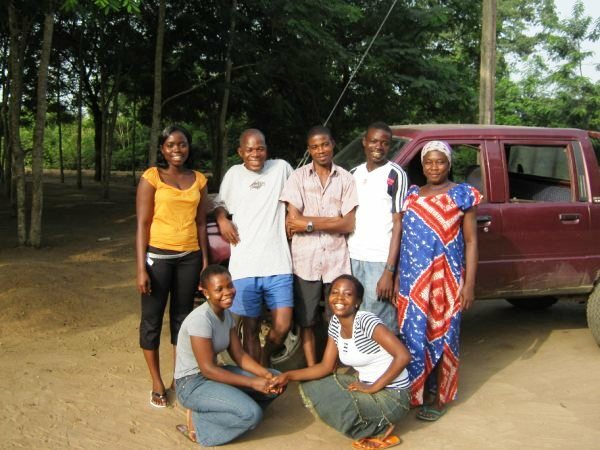 Since 2005, AMURT and Mafi-Seva Community Clinic has been collaborating on health education out reach program. More than 30 communities, with the population of over 10,000 people benefit from regular health education and out reach services. The long list of issues addressed includes hygiene and sanitation, malaria prevention, child nutrition, high blood pressure, sexual health, HIV awareness, maternal health, alcohol and drug abuse, etc. 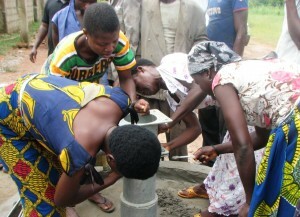 The strategy has been to train local women village as health promoters, called Kekeli Women (Kekeli means brightness). The candidates, elected by the women in their community, join a one month training course, and work as front line health workers, concentrating on health education and consciousness raising. 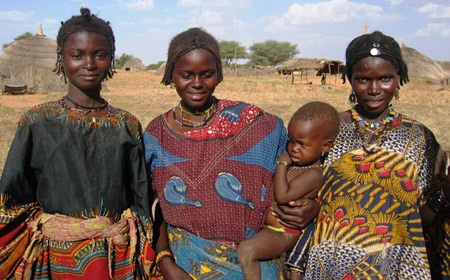 The Kekeli Women work in groups, often choosing to teach through drama and role play. SAFE MOTHERHOOD – TRAINING TRADITIONAL BIRTH ATTENDANTS In rural Ghana the majority of women still prefer to give birth at home, thus the importance of the TBA’s, Traditional Birth Attendants. AMURT and Mafi-Seva Community Clinic provide ongoing training for more than 30 TBA’s. They are also given equipment and supplies to enable them do more hygienic deliveries. The cooperation between the TBA’s the community clinics and the district hospital is now greatly improved to ensure greater safety for mothers and children. Since the summer of 2009, we have started an antenatal anaemia program, providing iron supplements to all pregnant women in the project area through the network of the TBA’s.